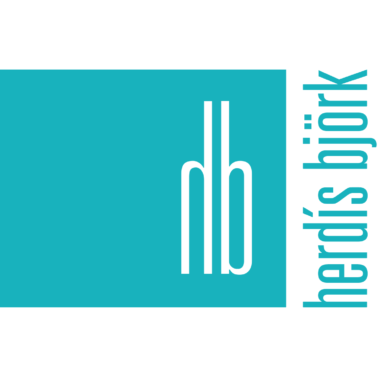 Herdís Björk is a freelance designer + artist based in Akureyri, North Iceland. Herdís´ work ranges from logos and illustrations to products and paintings as well as teaching. In the past few years product design has been the main focus, from print objects to furniture.